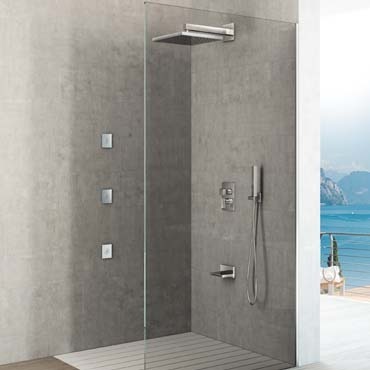 Thanks to FirUnico® you are able to realize all built-in wash basin mixer configurations and shower area configurations from 1 to 4 outlets. 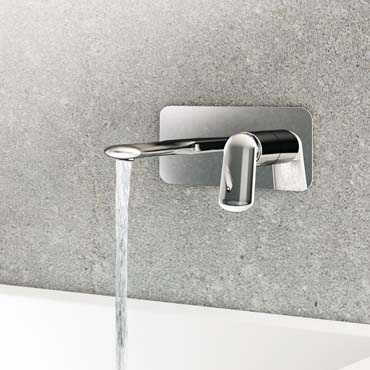 Wash basin area configuration using the front outlet of Fir Unico® built-in system for one function. 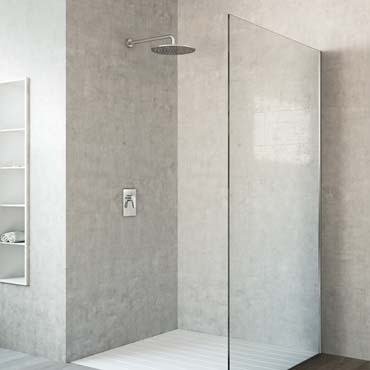 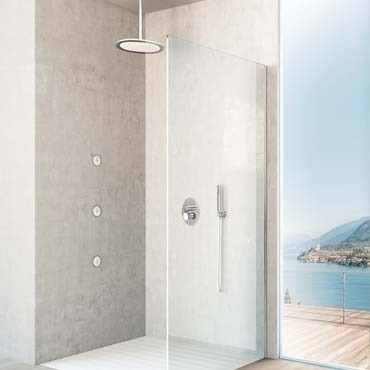 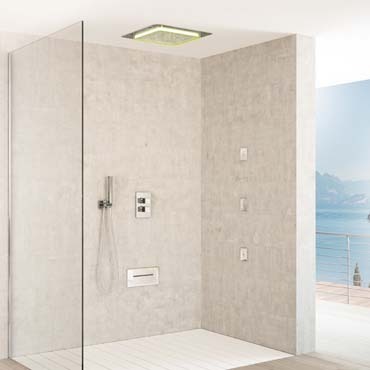 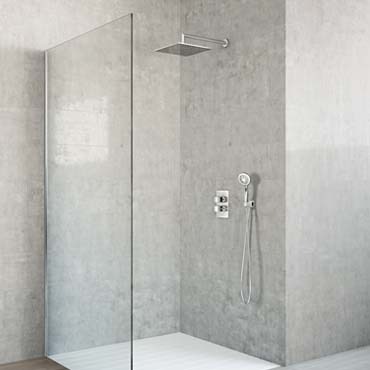 Wellness Shower area configuration using 4 side outlets of FirUnico® built-in system for a total of 6 functions with multifunctional shower head.